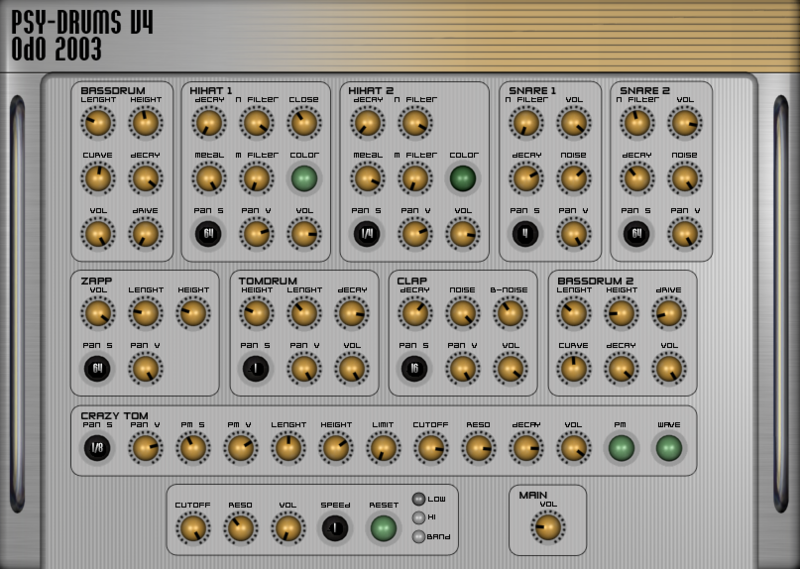 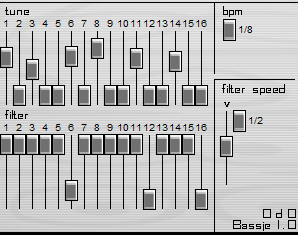 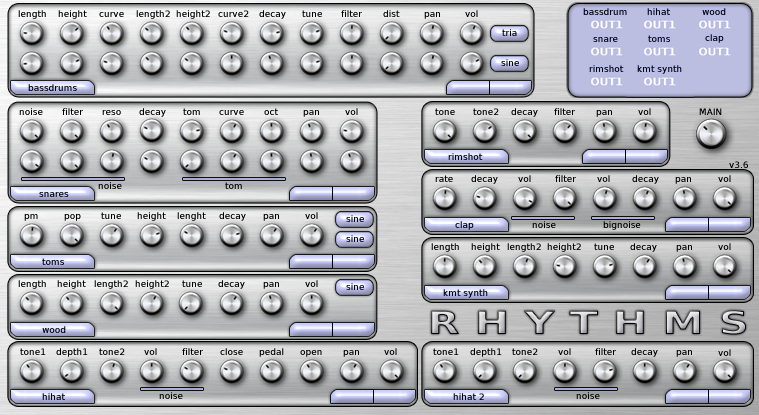 includes all versions of Rhythms and the individual modules. 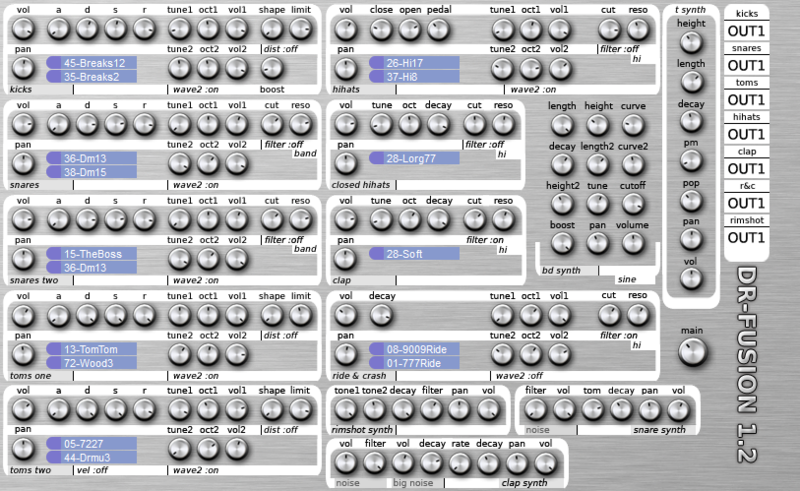 Simply an amazing performance instrument. 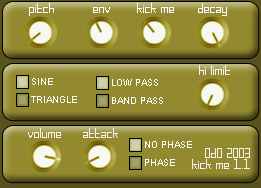 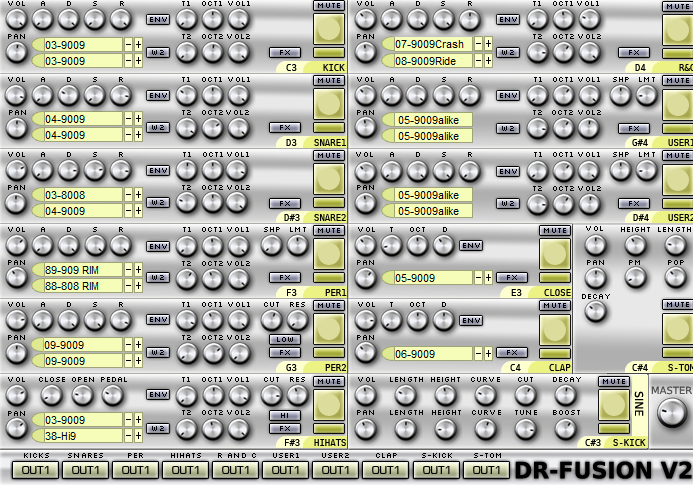 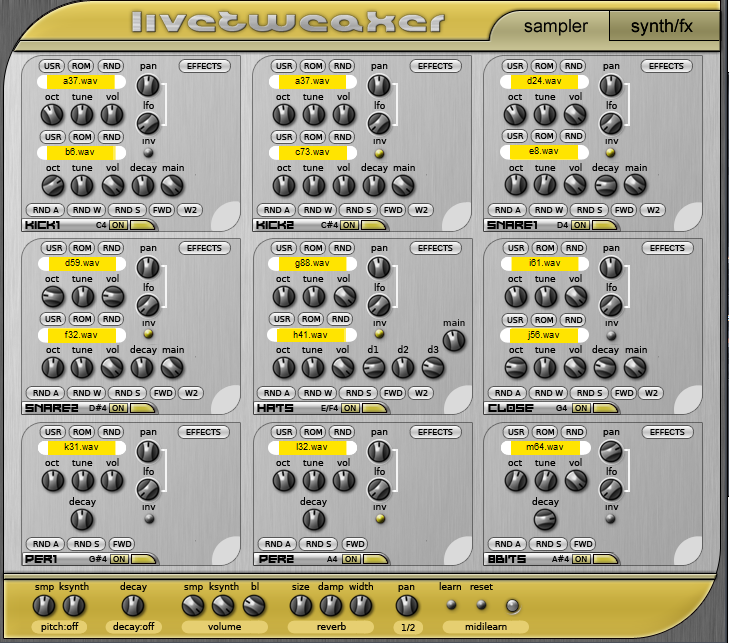 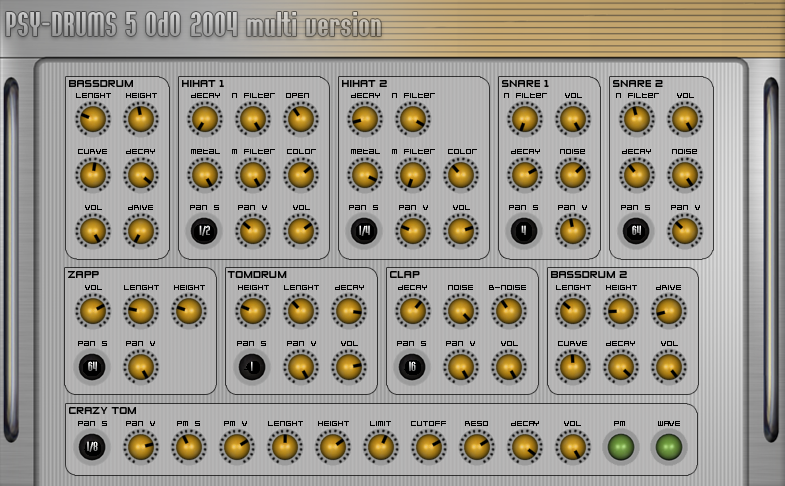 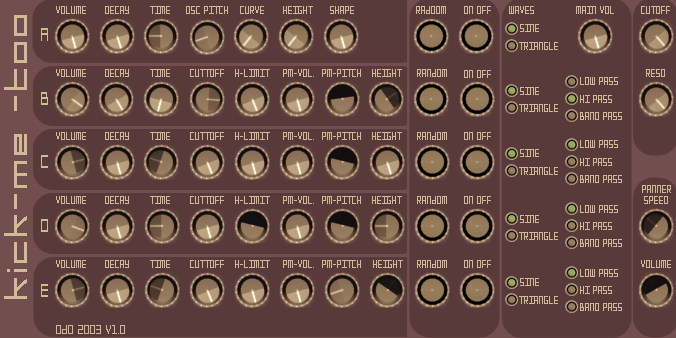 A hybrid synths/sampler drum monster, it comes with over 50Mb of samples from Odo’s personal vault.